Freelance Associates, established in 1993, is a public relations strategy developer, and business management consultant firm lead by President and Senior Strategist Eunice Moseley, MS, MBA. It is a member of the Public Relations Society of America (PRSA). It's headquarter is located in Long Beach, CA. Uplifting Minds II (ULMII) national entertainment company held annualy in Baltimore and Los Angeles. Founded in 1999 by Eunice Moseley, president of Freelance Associates, the free entertainment conference offers an entertainment business seminar panel discussion, and a national talent competition showcase (vocal, songwriting and dance). In Baltimore the event is held in April at Security Square Mall, and in October at the Los Angeles Convention Center. The Baltimore Times and Security Square Mall are the partners of the ULMII conference in Baltimore. In 2019 the Baltimore event entered into a partnership with Baltimore City Department of Socical Services' Foster Care Program's "Ready By 21" to showcase the talent and education in entertainment business foster children interested in singing, songwriting, dance and acting. ULMII event success stories include Success stories include Baltimore competitors the Featherstone Brothers who performed an original song heard by 6x Grammy winning SisQo, there to support group member Jazz (Dru Hill) serving on the ULMII panel. SisQo placed the song on Dru Hill's 3rd album as "I Should Be (Your Boyfriend). The song went platinum and today the brothers are still riding the wave of success as writers/producers for such high-profile artists as Chris Brown. Another Baltimore competitor, Naturi Naughton, from nearby New Jersey was scouted at the event by a Broadway agent. That Broadway performance led to her joining a popular R&B group and that experience led to her starring role on the STARZ series "Power." In Los Angeles competitor Miguel's performance was so impressive that "ULMII" panelist Jimmy Maynes - then Vice President of Jive Records – signed him to a recording contract. Today Miguel is a Grammy Award winning artist. Another success story in Los Angeles was competitor RoShon Fagan. His manager said what he learned from the event's founder Eunice Moseley at "ULMII" helped him take RoShon to the next level. That level was a co-starring role on Disney's "Shake It Up". 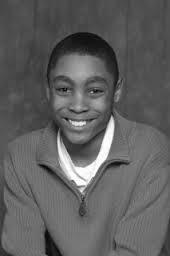 That role led to another Disney role and that experience landed him a starring role on ABC's "Dancing with the Stars." Even the "ULMII" panelists have success stories such as iconic Rapper MCLyte, who once performed during the talent showcase - hooked-up with fellow "ULMII" panelist Mathew Knowles - then manager of Destiny's Child - to be a featured artist on a Destiny's Child project. "ULMII" panelist Talib Kareem – then member of the group Imajin at Jive Record – co-wrote/produced the debut single of Solange Knowles via a hook-up with fellow "ULMII" panelist Mathew Knowles and "ULMII" panelist Tiaunte Kelly – then an executive at Hidden Beach Recordings – was scouted by the Dr. Phil show while serving at the event to produce a episode. Anthony Michael Hobbs, actor and model (Hobbs Management). 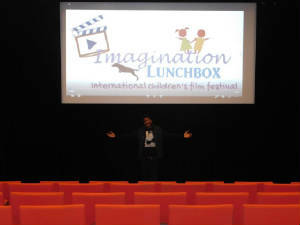 As an actor credits include Emmy nominated PBS special docu-series "The Abolitionist," DreamWorks' How to Train Your Dragon: Dragons and Dinosaurs. 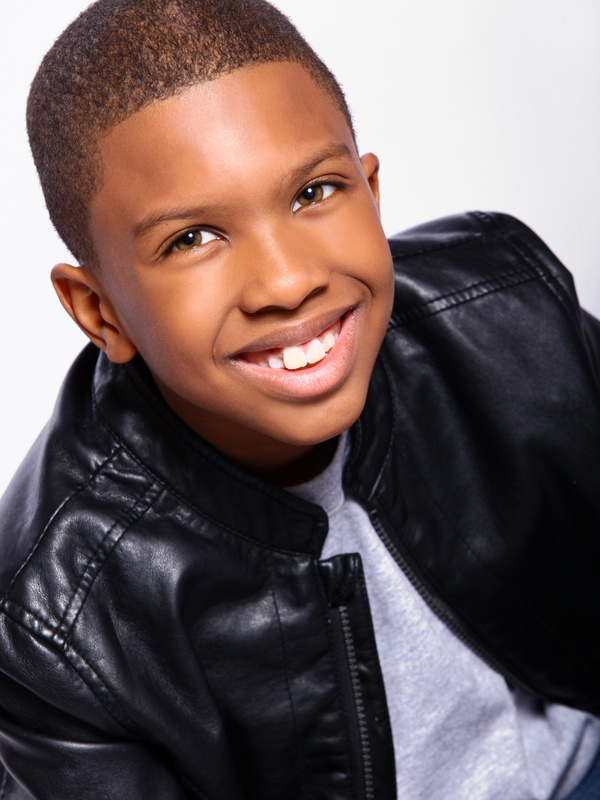 Modeling credits include national retailer Finish Line Athletics, ToysRUs, Chevy and Villa Sports Wear. National commericial segments for PBS, Clairton and Comcast Xfinity. 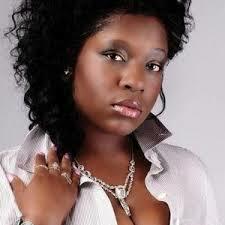 Neenah Taylor, R&B/Soul singer/songwriter and actress (Mallia Music Group). Her songwriting credits include placing a song on the soundtrack of feature film Lucky Dog, and acting credits include starring role In Sister Act starring NAACP Image Award winner Kadeem Hardison. 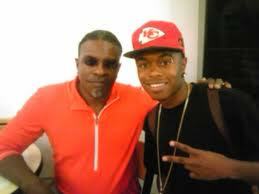 Rapper Faze (The Star Look) with actor Keith David. Matthew J. Johnson , Gospel singer and Yolonda Lolar-Johnson also a Gospel singer (ZnM Marketing). Rapper/producer AVI the Most Ill (Dumpy Records). Dru Hill and SisQo. 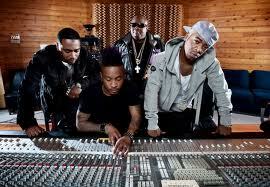 Dru Hill is a multi - platinum selling R&B group (Dru Hill, LLC) that has sold over 30 million records. SisQo as a soloist has sold over 25 million records, and as an actor has appeared in Snow Dog starring Cuba Gooding, Jr., "Sabrina, the Teenage Witch," UK's reallity show "Celebrity Big Brother," and CMT reality show "Gone Clountry." SisQo is also a multi-Billboard Award winner, multi-Grammy Award nominee, and an MTV Video Music Award winner. 2-U-Neek, R&B/Pop singing duo (Ruiz Entertainment). Tyreika Renee, R&B/Hip-Hop singer (Starr Management). 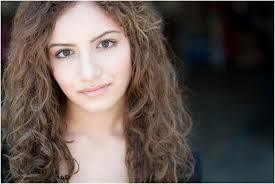 Lexee Crystal, Pop/Alternative singer/songwriter, illustrator and actress (Crystal Entertainment). As a songwriter Lexee's has place two songs on soundtrack of feature films: "I'm Feeling Lucky" on a romantic comedy Lucky Dog, and "Breathless" on ION Channel's original film A Star for Christmas. As a model she appeared on a Skechers, and as an illustrator and author she has published three cominc books for her "Samarakan"s series. 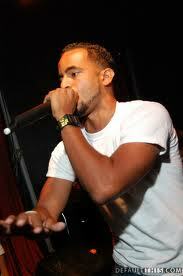 Trueful, R&B/Pop singer/songwriter and actor (French Royalty Entertainment). 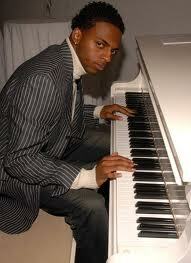 As a singer/songwriter Trueful has released three independant albums, his second qualifying for a Grammy Award nomination. As an actor he as appeared in Easy A starring Emma Stone. 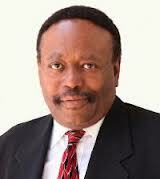 Lee Bailey, web magazine publisher of http://www.eurweb.com/ (Rabercom). A well known former syndicated roadio personality Lee is media sponsors of the Los Angeles "Uplifting Minds II" free entertainment conference, and serves on the judges panel at its national talent competition showcase. His online magazine http://www.eurweb.com/ has an estimated 85,000 visitors a week. 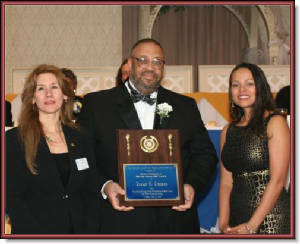 Xavier Thomas, (center) home loan specialist (Pierpoint, LLC).